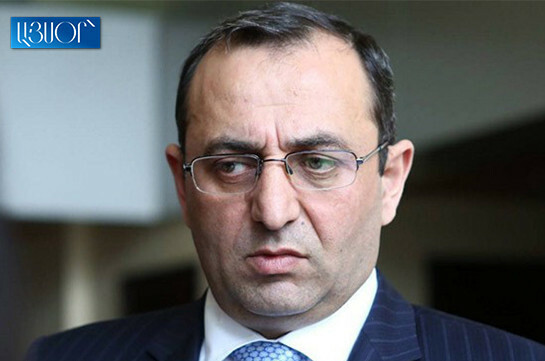 The government’s program lacks any ideological ground, ARF-D Supreme Body representative Arstvik Minasyan told the reporters today. “It is written that it is based on the pre-electoral program of My Step bloc. I think no one, including those from the bloc, may consider it an ideological program,” he said. Minasyan stressed that the program has no outlined approach, idea. “The conclusion of the program ignores the non-parliamentary forces. 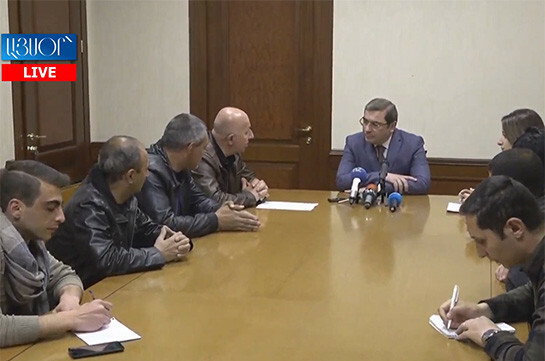 It seems as if these forces must not have any role in the governance of the country and that Armenia consists of only from the winning force and the others represented in the parliament, but it is not so,” the ARF-D Supreme Body representative said. He said both they and other non-parliamentary forces will show that the country must be governed from all the sides – based on concrete ideological, program proposals and on the basis of making best decisions.